❤ LOVE VR GAMING LIKE US? 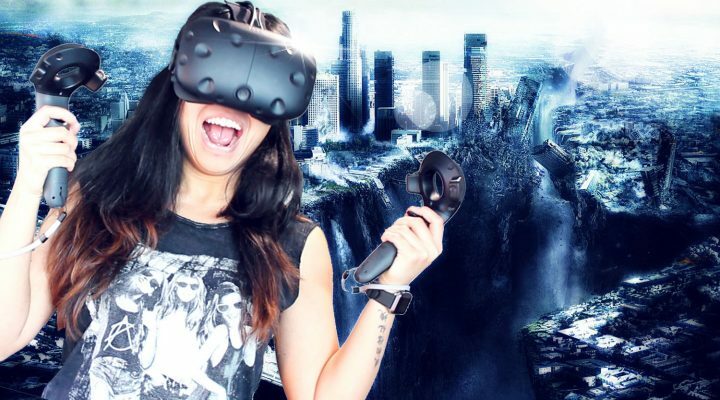 Subscribe to our YouTube channel to join the adventure in Virtual Reality with us! 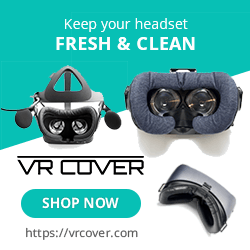 Support us by buying a VR Cover!